All I want for Christmas is....CrossFit stuff! 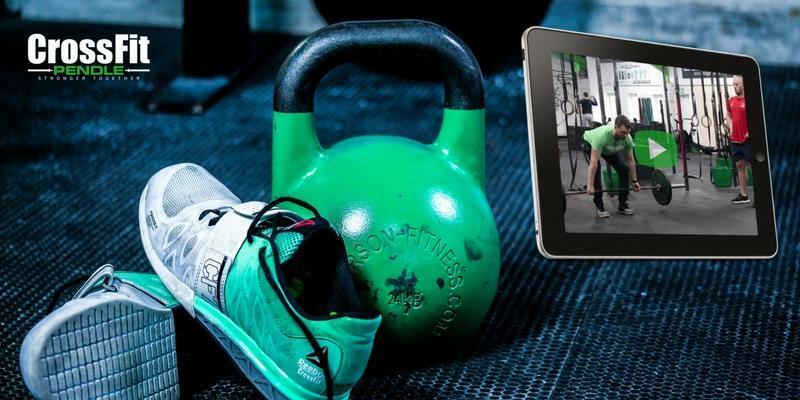 Whether you’re a CrossFit newbie or long time CrossFit lover, now’s the perfect time to waft an ‘All I want for Christmas’ list in front of your significant other’s face, or casually leave it on the dining table for them to see. Yes, we know Christmas is all about giving, but wouldn’t it be good to open a gift you actually want this year? So, here our ideas. You’re very welcome! 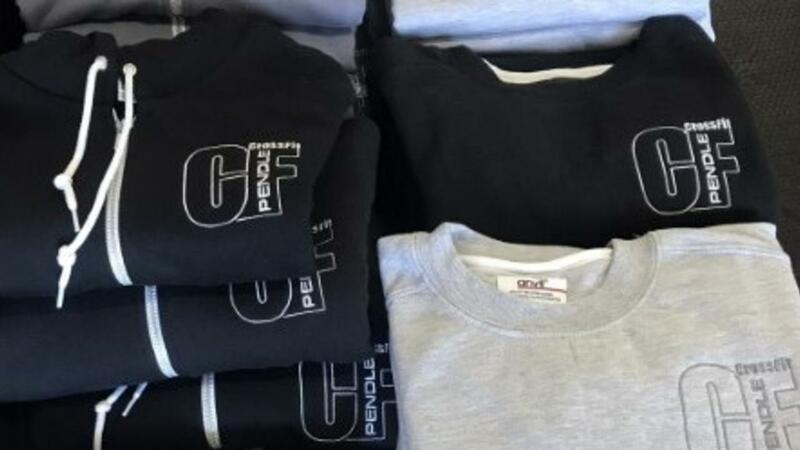 CROSSFIT PENDLE CLOBBER– yes, of course we want to see you in our own gear! We’re a community and we love seeing you representing the gym and looking part of the TEAM. You can try things on, which saves the pain of having to order various sizes online and sending back the ones that don’t fit. Have a changing room fashion show (before you get sweaty, of course), pick the item/s you want and find Mike to organise payment. Don't have your size, let us know and we'll get it ordered in straight away. 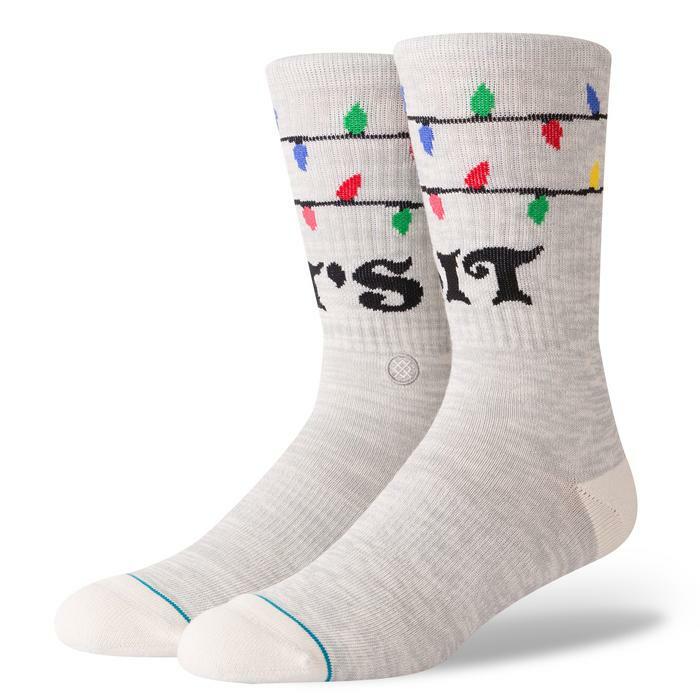 STANCE SOCKS- the CrossFitter’s favourite, for no other reason than, they’re super comfy and come in all kinds of amazing patterns and styles. 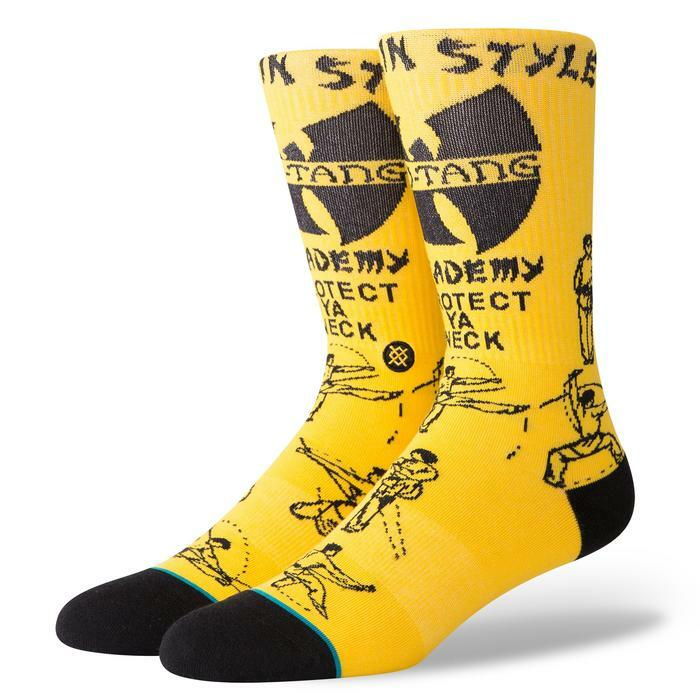 We have more than a few members who are self-confessed Stance sock addicts and have drawers full of these beauties. 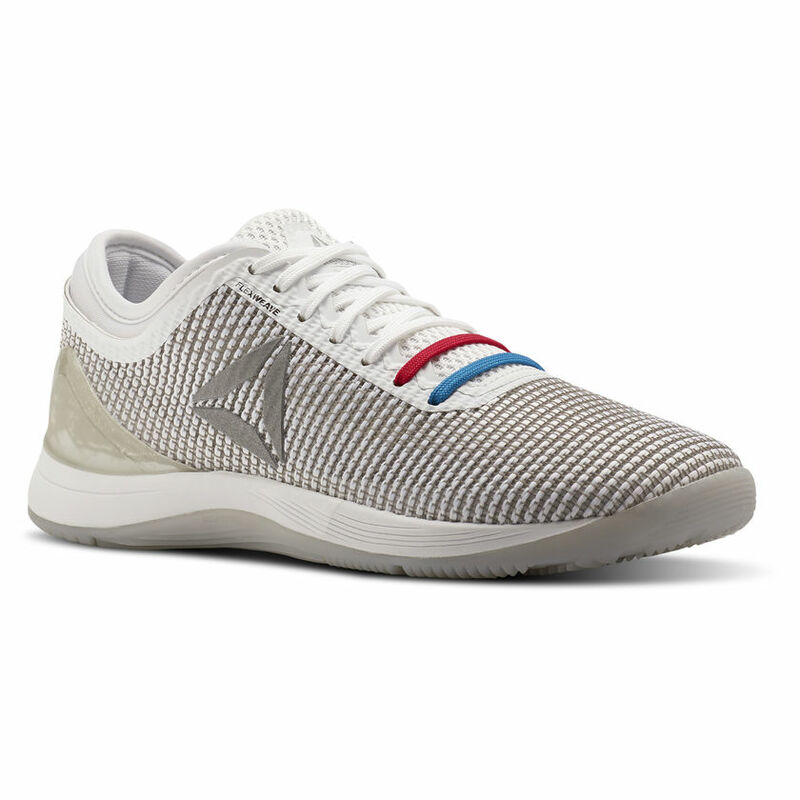 REEBOK NANOS/ NIKE METCONS/ NO BULL– yes, we’re more of a Nano family here at CrossFit Pendle, but look around and there are plenty of Metcon andNo Bull fans in our midst. They’re not cheap, we know, but to us they’re worth every penny. Why? 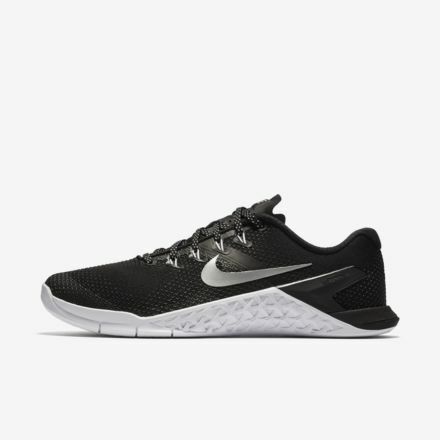 They’re good all-round performance shoes, with a good solid sole (even your mother would approve), little height difference between the toe and heal, and limited cushioning, which make them perfect for lifting and training. With some styles you can even design your own. TIP:It’s wise to get a size bigger than your normal shoe size. 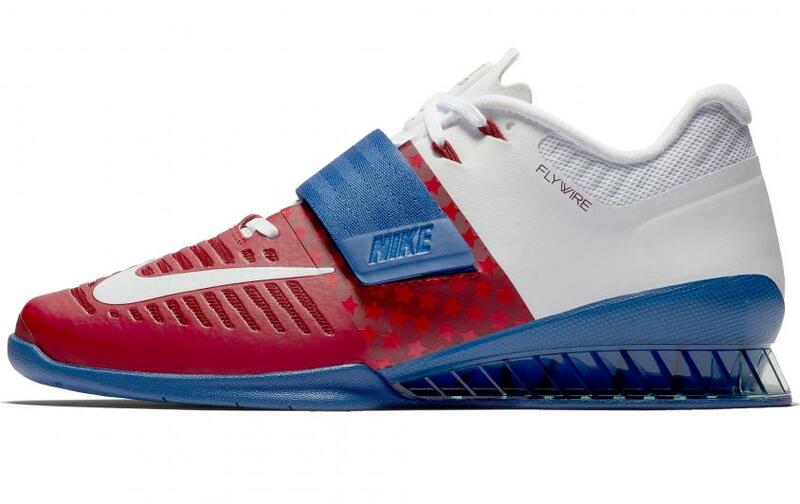 LIFTERS – Why have one pair of training shoes when you can have two! 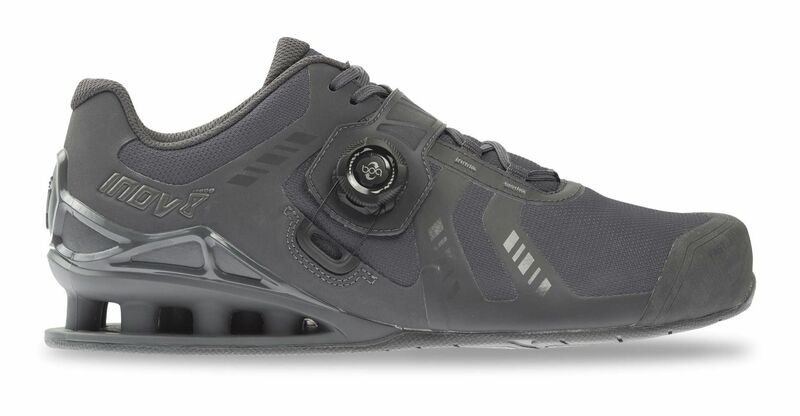 Lifting shoes increase your ankle’s range of movement and have a raised up, hard sole, which helps transfer power from your legs in the lift being performed. 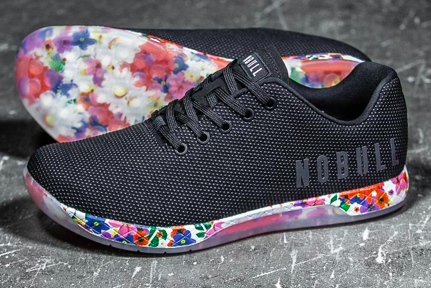 Again, they’re not cheap, but you’re worth it, right? Have a look at Reebok, Inov-8 and Rogue, or simply do a Google search and there’s a whole range of styles and prices to choose from. OTHER APPAREL– oh, you mean clothing! Yep, all the gear, from pants and shorts to tees, tanks and crops, this stuff is ESSENTIAL! 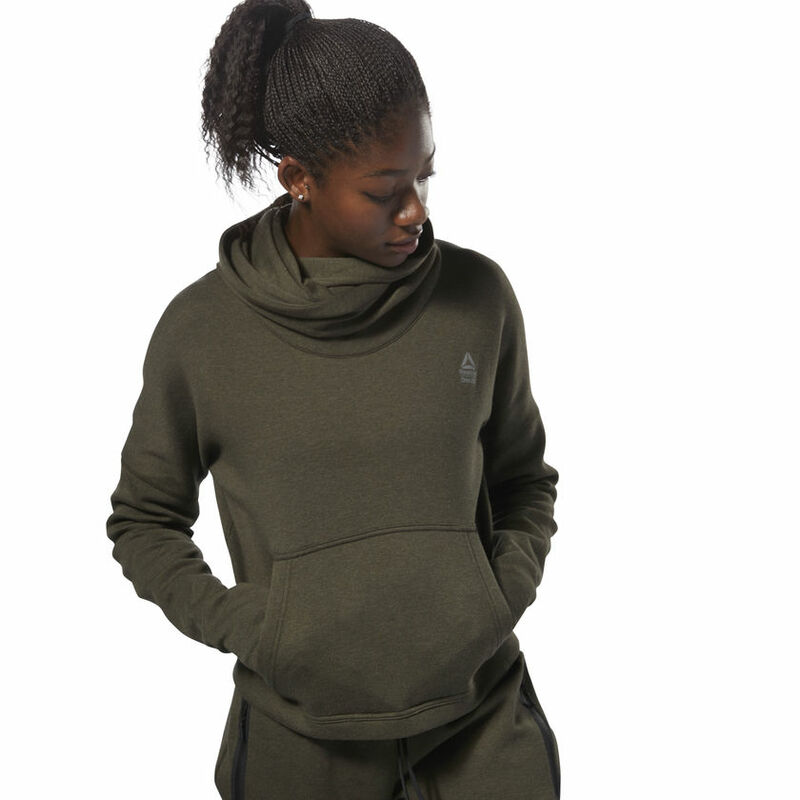 Especially when you’re wearing it every, single day, hint, hint ;) Reebok have their own range of CrossFit gear and we’re quite the fans, plus, they seem to have an offer pretty much every month. But if you’re looking for other apparel popular in the CrossFit community, have a nosey at Rogue, Heavy Rep Gear– and of course our very own range of CrossFit Pendle gear available at the gym. 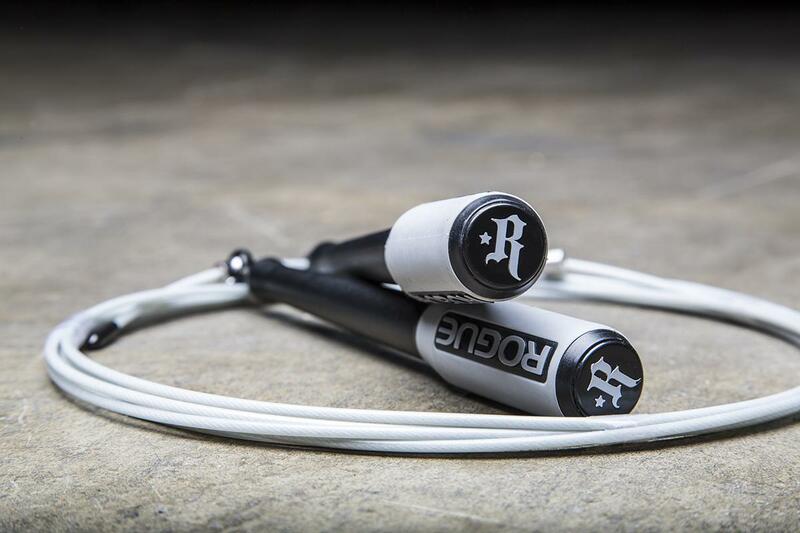 GEAR –if you’re just getting into CrossFit you may well now be looking to invest in some of your own gear, like wrist straps, knee sleeves and skipping ropes. Or, it might be you’ve already had these things for so long, it’s time for some shiny new ones! Try Bulldog Gear, Rogue or even just Amazon which pretty much has every variation depending on budget. Hope all of this helps you get the Christmas gift you want this year! And if you want any other advice on what you might need, why not put out a question on our Facebook group?